How How did you hear about the practice? How long have you been registered at the practice? How long do you wait to be seen for your appointment? When you’re due for your check up, which of these methods would you prefer us to contact you via? How would you rate the manner in which you were treated by the support staff? 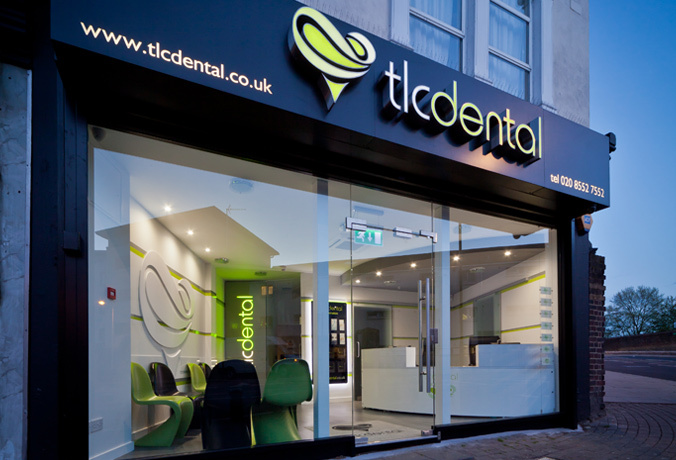 What do you like best about TLC Dental Surgery? What would you suggest to better improve our service? Cosmetic dentistry East London – We offers dental patient survey to understand their need and give them satisfaction at Plaistow.